To spend an amazing time during your stay in Chennai, Azeez Avenue is one of the best places. 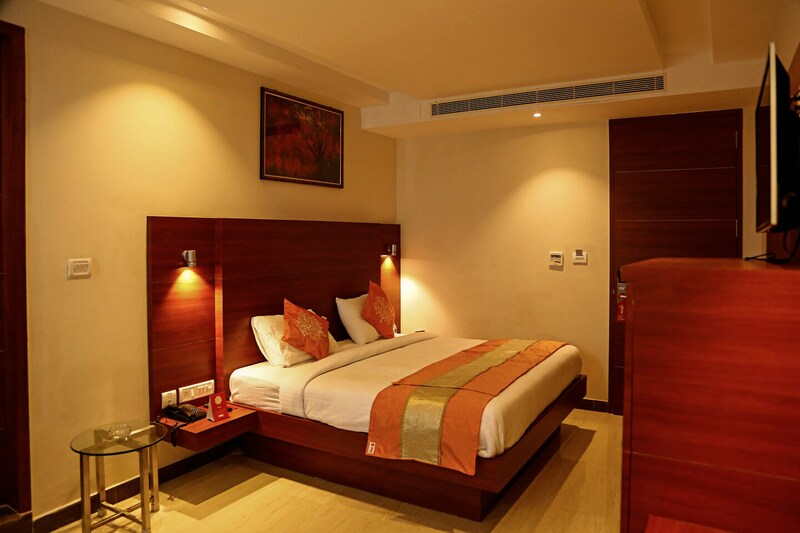 With well-lit rooms, stunning wooden decor, and loaded with basic amenities, Azeez Avenue makes the guest's stay in Chennai absolutely alluring. The rooms are spacious, making it a comfortable yet a cozy place to stay in. With these amazing rooms, this hotel provides a lot of other facilities like the living room, seating area, elevators, and also parking and laundry facilities. They provide free WIFI for the guests which enables them to stay connected to the online world. Card payments are accepted and the property is under CCTV surveillance.